Many of us in the industry are using social media in some form or another. It's a great tool in promoting our work and we tend to explore as many options as possible. Facebook is one of those options. You may be using your personal page along with a business page to promote your work. 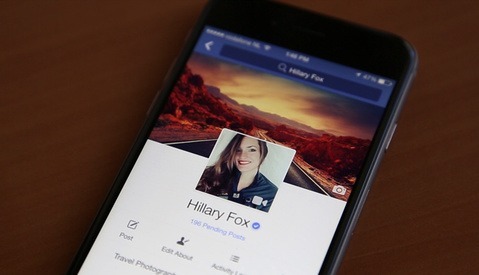 What if Facebook suddenly deleted your personal page and you lost all your contacts, messages, and more? That is what recently happened to photographer Catherine Oshanek, otherwise known as White Cedar. Although we know that it's only advisable to use your business/public page to promote your work, many people also use personal pages to share some of their work, make contacts, network, and do business. After all, we can stay in touch with colleagues and clients by adding them as friends (if you so choose to). A personal page also allows us to message them directly, where a business page does not allow this option unless they reply to us directly. So in a way, a personal page is as important as a business/public page in maintaining relationships, finding new clients, getting your work out there, and keeping in touch. This is also why many colleagues in the industry still use personal pages when doing business in some way or another. Some prefer keeping them separate, and there's nothing wrong with that either. If you're someone who keeps business off of Facebook, then this obviously is nothing you should be concerned about. 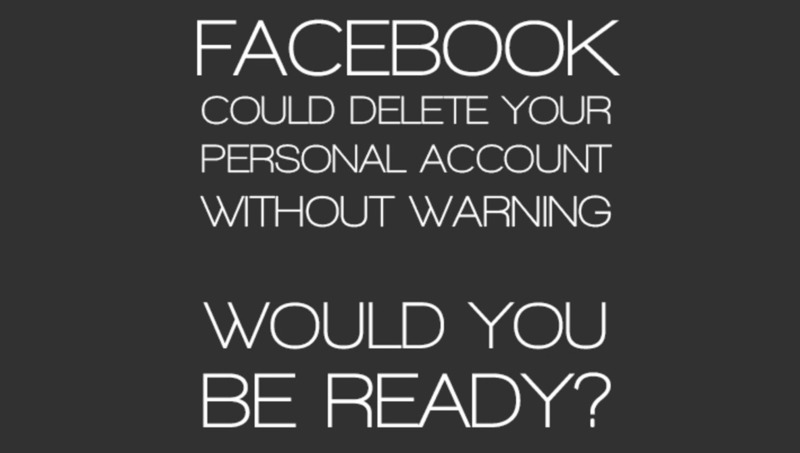 If you're in the same boat, be prepared to have Facebook delete your account. I'm not saying that this will happen, but it is a possibility you have to be ready for. This is what happened with Catherine. Without warning, she lost her Facebook page along with her messages and all her media on the account. Most importantly, she lost her past messages and contacts. They converted her old personal page into a public page. So technically it wasn't deleted, just converted. I use the word deleted because she cannot get back all of her messages and contacts. With public pages, as mentioned, you cannot reach out to people and message them directly or communicate with them in the same way that a personal page allows you to do so. You can see the full conversation by clicking on the image. It will lead to her page. She originally had 5,000 friends and over 1,000 subscribers, which then turned into fans. So what should you do to prepare yourself? You can download a history of your Facebook activity and archive it somewhere, just in case. It will also allow you to keep a history of your messages, which I believe may be the most important element. 3) Click on "Download a copy of your Facebook data"
This article does not apply to everyone, but for those of you who do any business using your personal page, consider this a warning. At least you can be prepared in case it does happen. Thanks for sharing this. I got really worried at first. But after doing some research, i saw that the main issue with this kind of account is that Catherine Oshanek was using the business name White Cedar for her personal account. From my reading on FB policy, there doesn't seem to be an issue about promoting your work on a personal account, but there is an issue with using a brand as the name of a personal account. Please let me know if my understanding of this case is correct. If so, then I think the headline that "Facebook Can Delete Your Personal Account If You Do Any Business On It" is a little misleading. The issue is really that you can't use the name of your brand or company as the name of your personal account. When you sign up for Facebook it makes it very clear when you register a business or sign up as a person. Which part of "First Name" "Last Name" did they not understand? It bugs me when businesses use "personal" profiles. 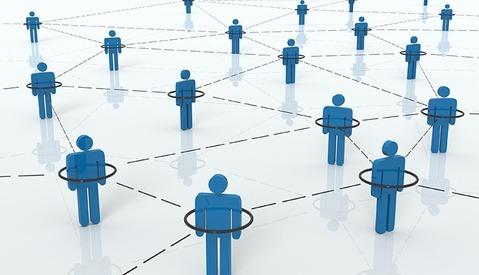 It's more convenient because you can direct message and interact with more people without as many restrictions as a FB business page - you can friend request people - you can more easily tag yourself and do a lot of other things - but it's not a mystery that you're going against FB's rules. This is what happened to me ... I had "photography" in my name and it flag me as doing business. but I sent email to facebook and they restored my account. We've reviewed your request and have upgraded your business account to a personal account. The next time you log in, you'll notice that your timeline has been restored. "WT%? But I had been on here (FB) since the time Facebook has been Facebook I never had cause any problems"
My business name is run under my middle name Bjay and also under our Parodies videos on YouTube I couldn't change the name under our new name: https://www.youtube.com/user/AwesomeBlackDude on YouTube. There are no options in their questionnaire boxes. When they ask us questions about who are you. There are no questions about what type of business is this name under. I gave them 2 Gov IDs, credit card and nothing has been censors on either identification cards . I do have rare photos that sit on my FB account and was planning to make copies of them next year January. My second backup Seagate Goflex USB harddrive had died on me. I was quickly planning purchase a new one's but unfortunately my Garmin GPS screen had been broken around that time before Facebook had disable my account. 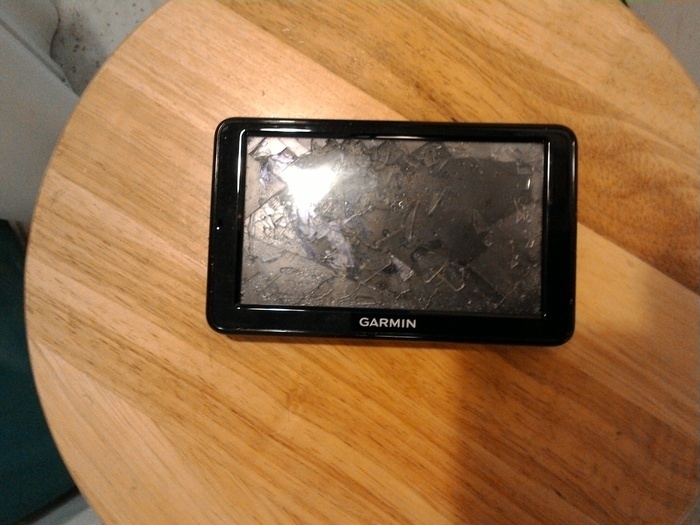 My Garmin pic link is below. Now i'm am even been blocked from FB helpdesk so what the point of having a Facebook help desk if you can login to make a complaint ?!? My god is Republican Donald Trump's running the Facebook policies now?!? Update I just received a notification from Facebook in my gmail account they had closed my case I also gave Facebook staff additional information of on my medical statements and Facebook staff still requesting for more documents. Newer update somebody on Facebook must have took a second look and yes my case is back open I'm waiting for them to respond once again. I think they have rules. I applaud this move by facebook, because I'm sick and tired of seeing people pushing their pyramid schemes via facebook, be it scentsy, mary kay, and what not. "I lost every single message in my inbox..nooo clue how to contact my clients now." Even though I'm not a pro, I am astounded that she's at a loss as far as how to contact clients. About what? About how she didn't bother to read Facebook's terms of service? About how she didn't know how to use email to contact her clients? Or about how your comments add nothing to the discussion? If you actually want to contribute to the discussion and plead your friend's case, then make your case instead of posting lame retorts of "inform yourself". Self righteous? Didn't sound that way to me. I think this is a good wake up call for those who are trying to use a free social media service to conduct all of their business. I have a business page and it's just to show some of my work. It's fun to have people comment on it. But ultimately I have a website with my contact info. That's where I do my business. 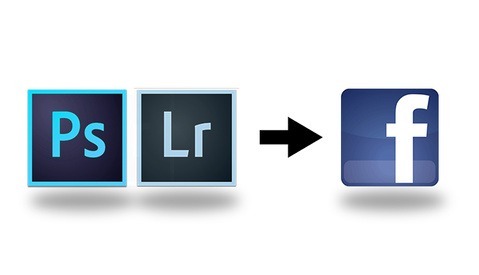 Facebook is always changing and because it's free we don't really have a say in the matter. So it makes sense not to put all your eggs in this baskett. You've yet to make a point about anything. I still wonder what clients would hire a photographer, who besites not having a website runs his entire communication via facebook and more importantly goes by the name of 'white cedar'? Everytime I see a photographer using some fancy name I autmatically assume they are bloody amateurs and when checking on their images this assumption gets confirmed 95% of the time. She's been around for a long time, has a long-term &amp; very upstanding reputation - she's far from an amateur my friend! Just because it doesn't look amateurish means nothing there are some fab amateurs/hobbyists out there that I know of that produce images on par with cedar's. I think what makes steve and others question her professionalism is the lack of big featurettes anyone can feature in issuu magazines as they are free and usually run by hobbyist journalists. though that could be because she hasn't set her page up properly yet? To me frankly, that's quite simple. Let's assume for a minute you work for an add agency, working on a new campgain for a large international client. Would you, as a senior creative director rather recommend to your client, in person on the huge presentation someone who goes by a real name or some one with fancy unique name? 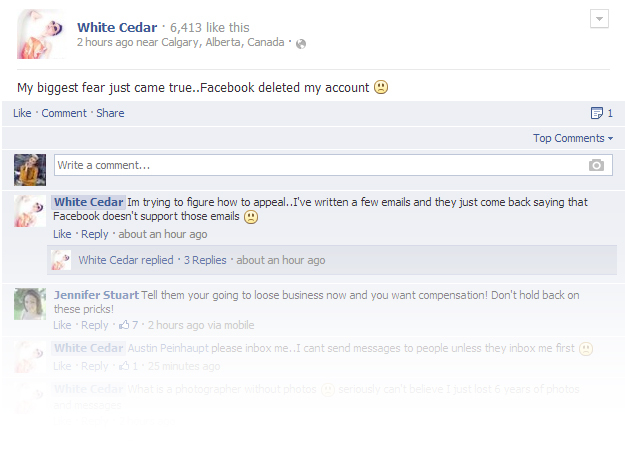 I'n my opinion I wouldn‘t let a person called 'white cedar' run a 100.000 Dollar Production. This just looks unprofessional, wether or not her image quality is good or bad. Sensationalism, much? OMG, Facebook, a free service converted a regular account to public page! The horror!! I mean, how come I can't use it conduct all my business for free, and go around their rules?! How this article made it on here, ill never know. Frankly I have no sympathy in fact I think facebook in this instance were very flexible in not just de-activating her account as she broke facebook's tos at least once (the name being point number 1- I mean unless her documentation lists her as White Cedar which I sincerely doubt). Secondly I can say from having my own like page that you can chat with clientèle via private message as I do this regularly on my page (not the clearest option but pm's are an option on like pages). As for not being able to contact her clients, well if they were truly important clientèle why didn't she have other methods of contact like ye olde phone calling? Just seems super unprofessional way to go about things. I think it's just adds proof by the troll trolling on here who claims to be a friend and yet seems to feel it's fine to have a go at anyone with a differing opinion to what he feels everyone should think. But the last time I wanted to change my Fb fan page's name, they asked me for some paper work as if it was a business! Which kinda started worrying me, because I specifically put it in the "people" category! Meh, being safe doesn't hurt anyway! You shouldn't really have an issue if it's a fan page :) weird that they'd ask for it though I have myself as artist and haven't had an issue tweaking the name yet (though haven't tried as of late) anyway it's always good to have a back up somewhere ^^ I use iftt or whatever it's called so whenever I post on my like page it goes on my photography tumblr page also so I never really lose the content in that respect ^^"
Yea that's the thing, it kinda surprised me when they sent an email asking for that, like if you see the two pictures that I attached, it first shows that I need to "request" a change, and now after I already tried it once, that page shows when I click on it! It's weird, but I guess at least the page is also with my personal name, so I suppose that's a good thing, haha! And that's nice what you do, but it's still hard if someone lost their huge base of fans on fb though :/ , just to even imagine that, woah! There are a lot of businesses, that use personal account. The annoying part is that Facebook will suggest them as "friends", because one or more of your actual friends have them as friends. And you are limited to 5000 contacts and can't add new contacts at that point. So you are choking your own business. It's not that complicated to make a business page and place it into a decent category. Just make a gmail account and keep your contacts on your personal email. I was blown. I tried like hell to get both my personal account and fan page back to me, but all of the channels I tried to Facebook came up empty. My personal tip. Make a close friend, spouse, etc an admin on your fan page. Or even (tho it's against the rules) make a fake account and make that person admin as well if you can't trust anyone. I still say that Facebook would make a TON of money by making a "pro" account. Not limiting the numbers of friends/friend requests and maybe a few more benefits. This is something I would pay for. FB will delete you if you add friends. This I know for a fact.